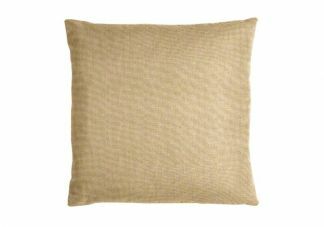 The Sunbrella Heather Beige throw pillow will give your indoor or outdoor space a little extra texture by featuring a heathered look. 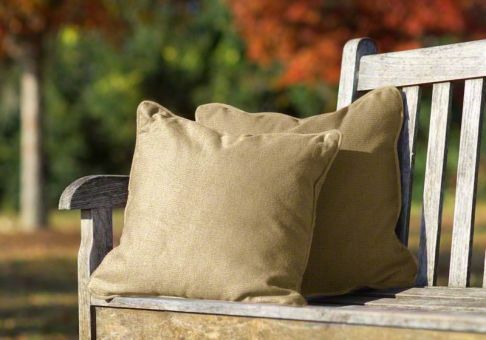 The Heather Beige color pairs well with any decor. 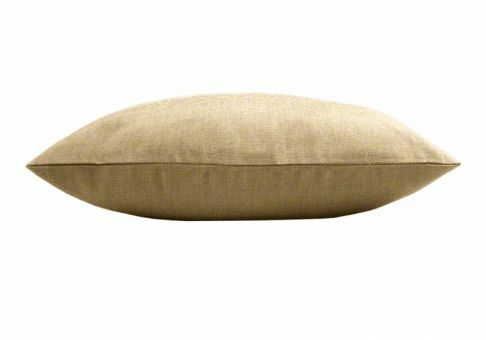 Sunbrella Heather Beige fabric is perfect for indoor or outdoor use as it is resistant to fading, staining or mildewing.